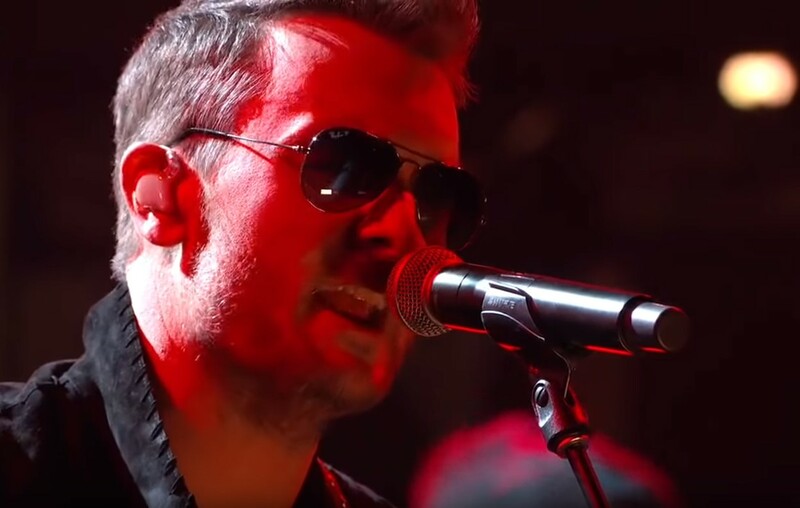 Country music singer-songwriter Eric Church brought a lot of attitude to the 2018 CMA Awards with his hit song "Desperate Man"! Oh but hey, what can I say? I said hey, what can I say? Hey, what can I say? Yeah hey, what can I say? Oh hey, what can I say? Share this performance with other fans of the Chief!